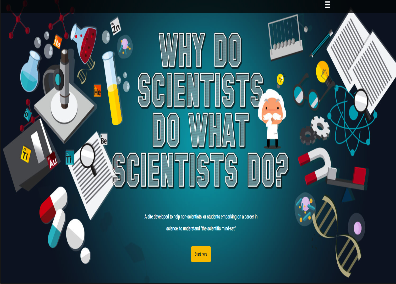 This month's New EdTech Tools post features 6 interesting applications we are publishing here for the first time. 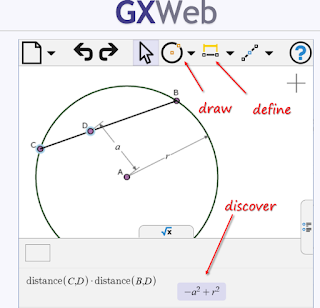 Some of the things you can do with these tools include: interactively explore math concepts such as Algebra, Geometry, and Calculus; learn English through stories; record and share video notes, and many more. 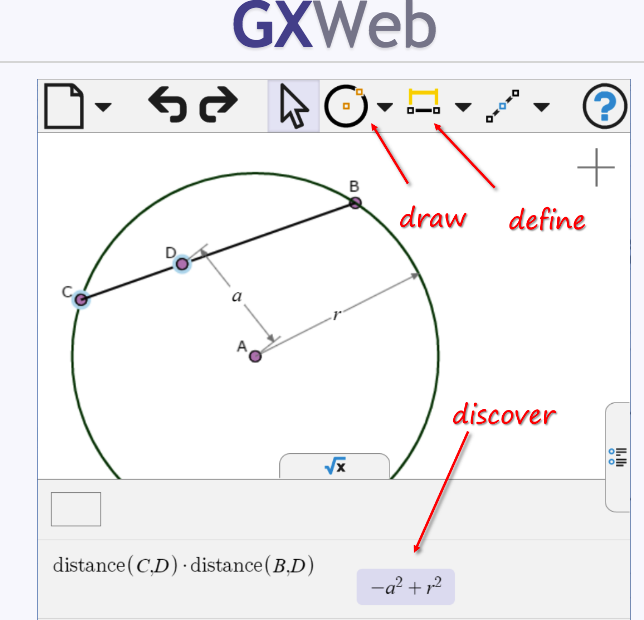 GxWeb is a free, browser-based app for interactively exploring concepts, modeling problems and discovering solutions in areas of math study from Algebra and Geometry through Calculus. 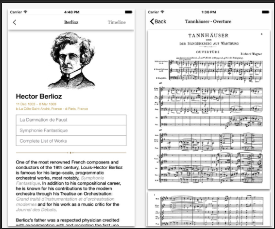 This app allows you to take notes while watching a video. Notes are organized in notebooks, and each notebook corresponds to one video.The app also allows tagging individual notes to be able to retrieve a specific subset of notes across all notebooks later. 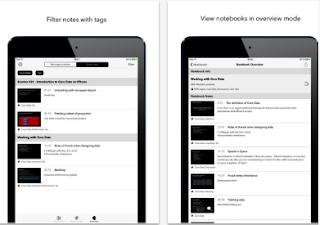 Notebooks can be also tagged for better organization.